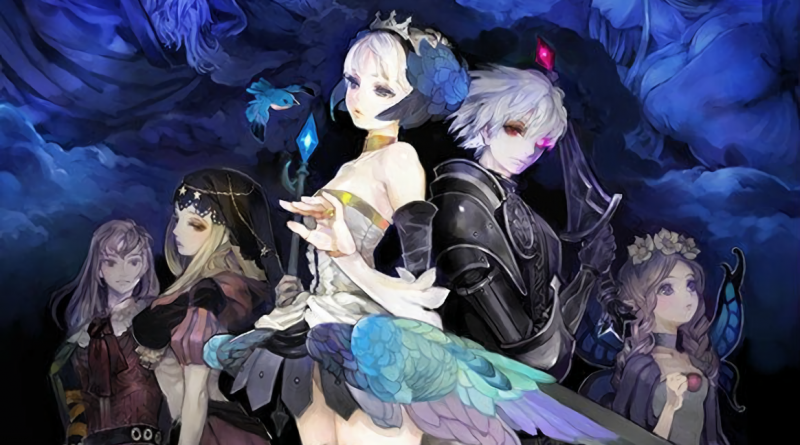 What do you need to know about Vanillaware? 2D games are great, right? If there is one Japanese developer that has embraced the idea of them and ran with it, it is Vanillaware. The company is committed to the idea of games that are incredibly artistic and totally flat. Just recently, Dragon’s Crown came back into the spotlight with a PlayStation 4 release. But what do you need to know about this developer? Let’s go over some of the more important details. 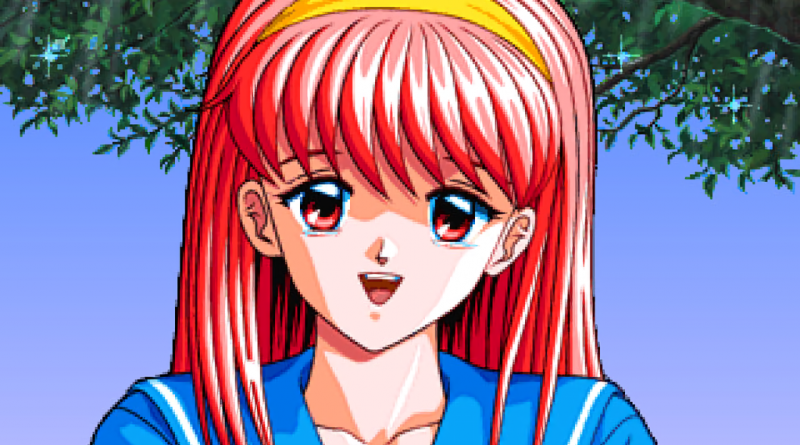 What should you know about Tokimeki Memorial? When it comes to dating simulations, there is one name that often comes up. It is Tokimeki Memorial. This Konami series has offered everyone an opportunity to return to high school and possibly find someone to fall in love with along the way. Unfortunately, it has remained a Japan-exclusive series. Let’s go over what you should know about this dating sim pioneer. What’s up with Ruby Party? 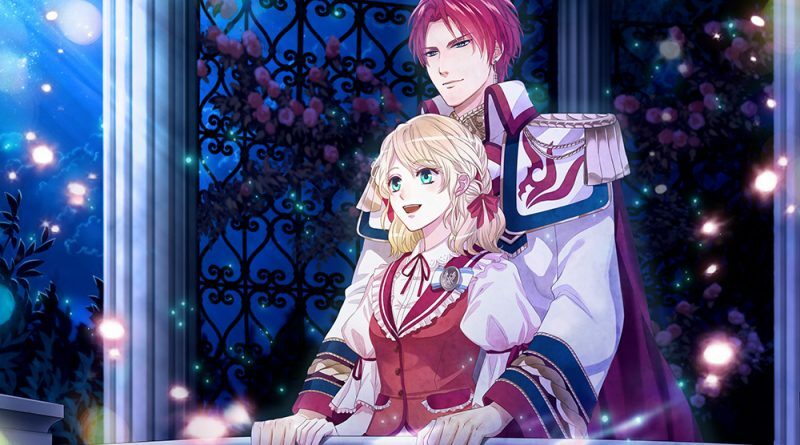 Otome games are only just starting to find their place worldwide, but these dating sims for women have been around for quite some time in Japan. 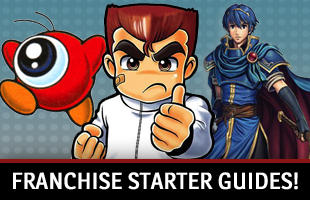 If you start enjoying these titles, you will eventually find yourself hearing about Ruby Party. You may even hear laments about how no Ruby Party games have been localized yet! Who is this developer? Why should you care about its titles? Let’s learn a little more about this studio! 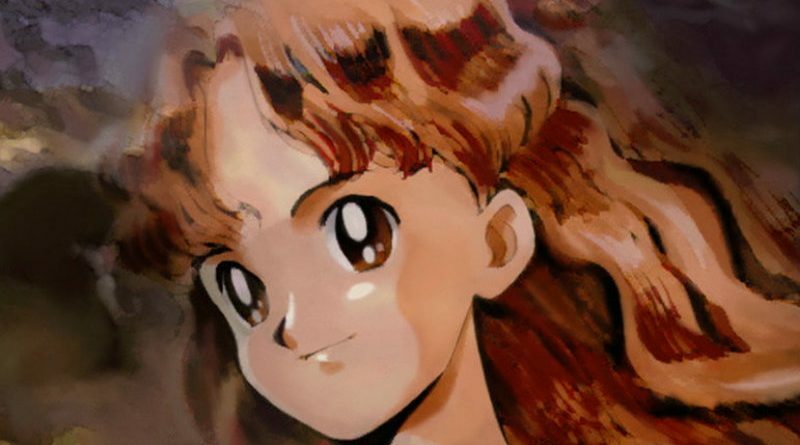 Princess Maker 2 is a 23-year-old game. Yet it’s only now, on the Princess Maker series’ 25th anniversary, that we’re finally seeing an official English release. A series taking that long to leave Japan isn’t that remarkable a feat. There are plenty of worthwhile titles trapped in a single region. 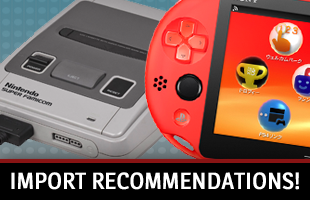 It’s unusual in this instance due to the number of ports that exist.